I found the cutest erasers ever in the dollar bins at Target. I couldn’t help myself so I picked up a little bag. I knew IMMEDIATELY what I wanted to do with them as soon as I got home. 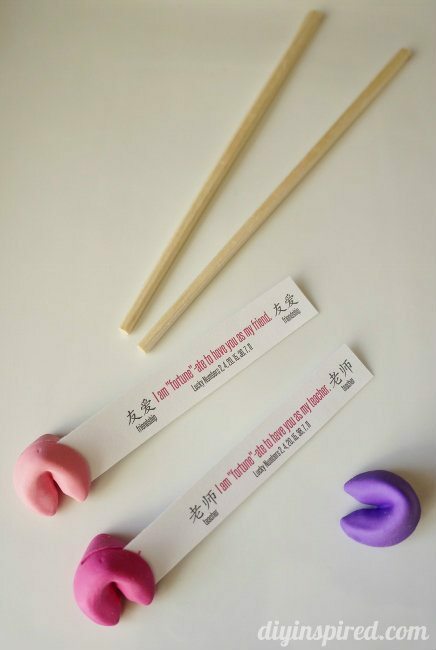 I made some printable fortunes to go along with this cute little cookie. 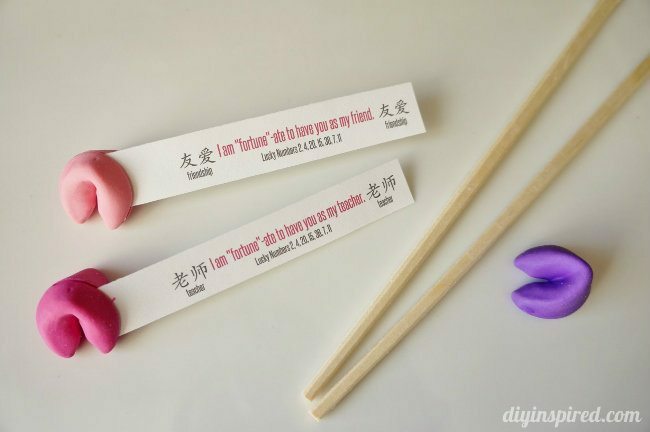 So, today, I am sharing this Fortune Cookie Valentine Printable that you can use for real fortune cookies or these cute dollar bin erasers. Here are the erasers . Adorable, right? 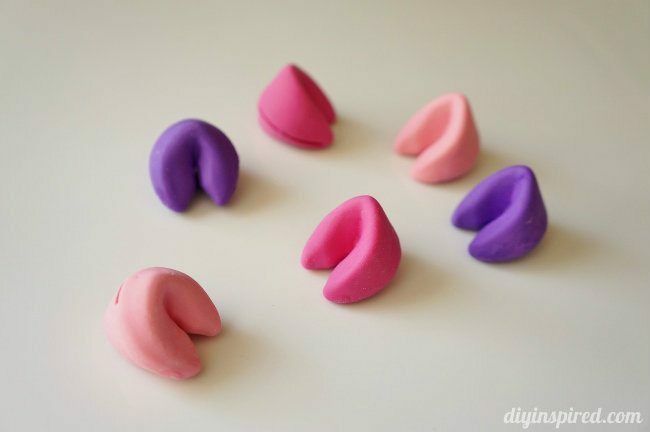 They come in a pack of six in light pink, hot pink, and purple. 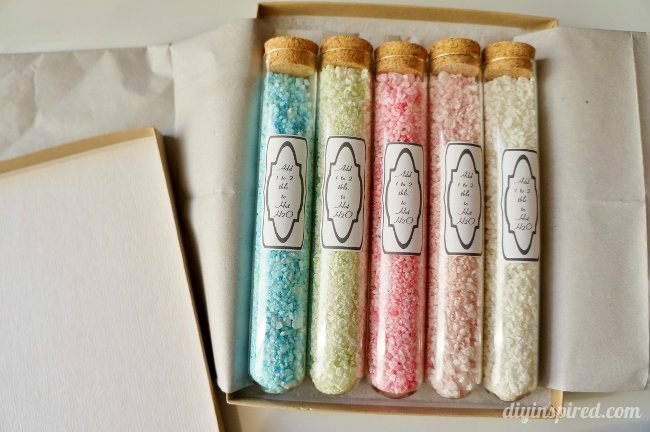 I figured I could have Mia give them to friends, school teachers, dance teachers, or coaches. Thanks for having me, Mitzi!